Did You Know This City Is Hosting The December Premiere Of Shadowhunters And Beyond? 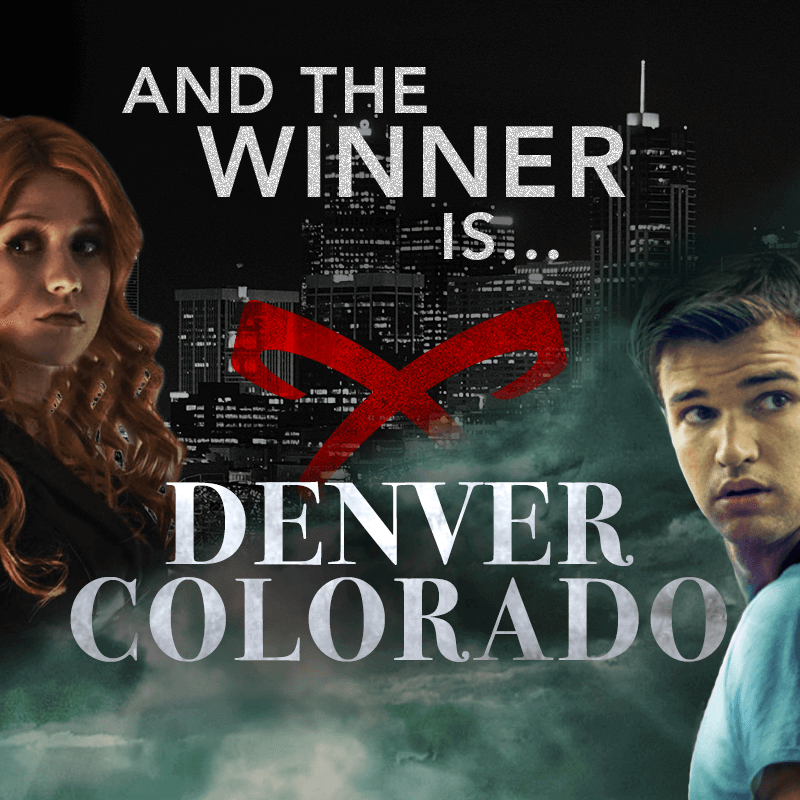 Congratulations to all the Shadowhunters and Beyond fans over in Denver, Colorado! All your non-stop tweeting totally paid off! You guys did it! 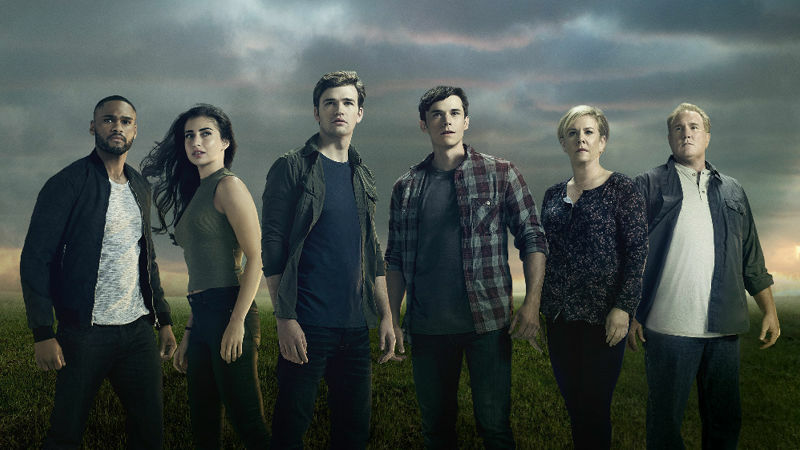 You beat all the other cities to host the December premiere of Shadowhunters and Beyond. Keep an eye on the Beyond website and social media pages for more information! Now that you guys have picked the location, we’ll be posting the details of how to RSVP. Spots are limited. First come, first served. Must be 18+ or attend with a parent/guardian. 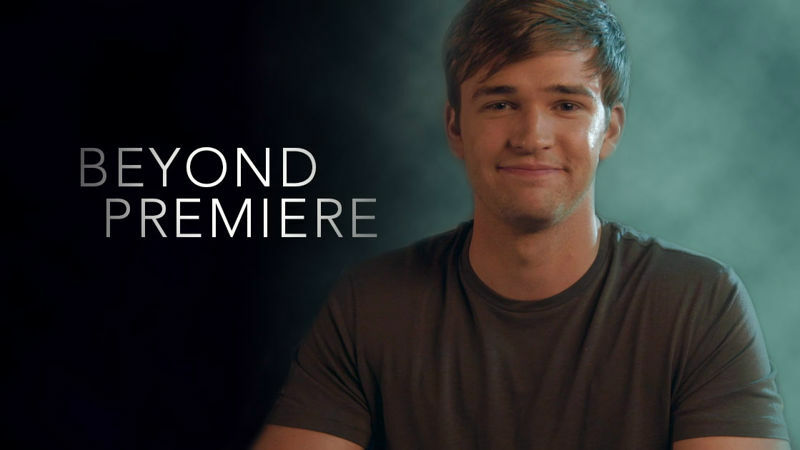 Find Out Why Burkely Thinks You Should Watch Beyond In This Exclusive Video! 6 Shows We Can All Get Excited About Now That It's 2017!